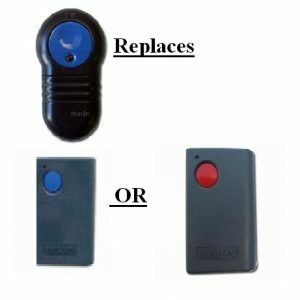 These replacement remote controls are not only cheaper than the originals, they are also stronger ! 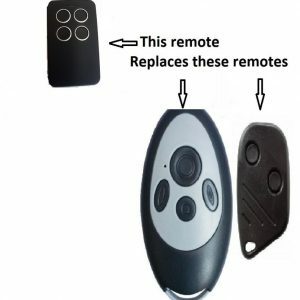 Most original remotes are made from plastic, which deteriorates over time, we often see them stuck together with tape after only a few months wear and tear. 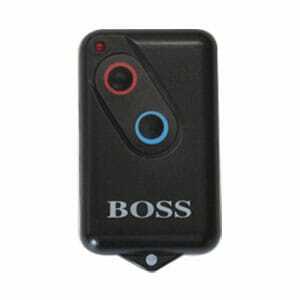 These replacement remote controls resist damage and ensure long lasting operation. They also come with a full money back warranty ! If for any reason you are unhappy with this item, send it back within 30 days for a full refund. Top quality internal chip – don’t be fooled by cheaper, inferior chips that don’t last. 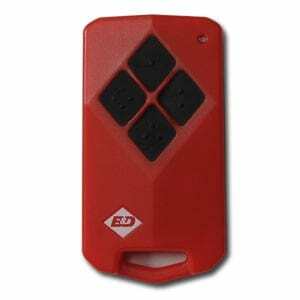 Specially developed to replace the Merlin M842, M844 & M832 remotes.